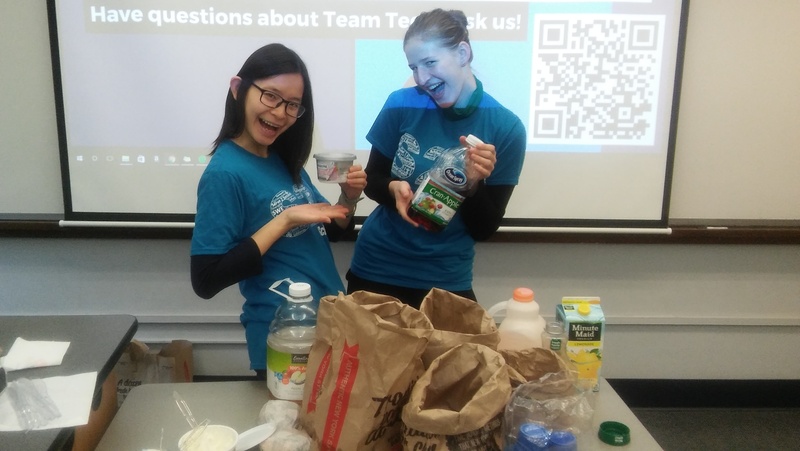 Team Tech hosted a study breakfast with bagels and juice this morning. Upperclassmen helped younger students study for their first round of midterms coming up this and next week. Time was also spent educating new members on all of the fun SWE week events happening this week.